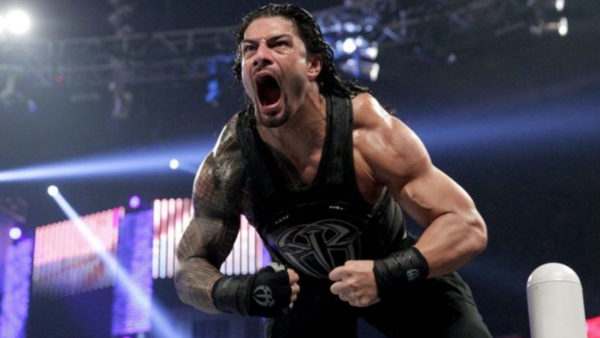 WWE Quiz: Roman Reigns - How Much Do You Know About The BIG DOG? Vince McMahon would get 100%, can you? As much as many fans refuse to accept it, Roman Reigns is THE guy in WWE. Having been strapped to the rocket that was previously reserved for John Cena, he has been pushed by the company at every available opportunity, to varying results. As a member of The Shield, Reigns was massively over with the fans. However, upon the dissolution of that stable it became blindingly obvious to all that he was the chosen one for WWE. 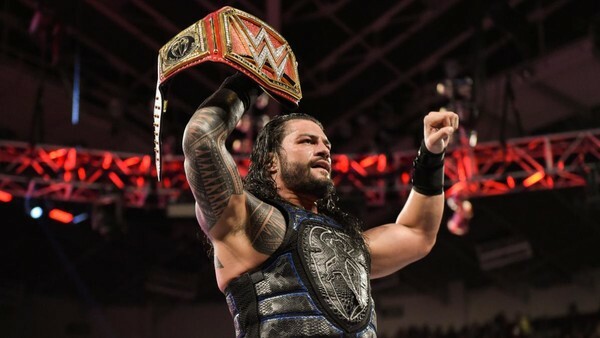 Since then, they have tried everything to effectively make him John Cena 2.0 - from winning the 2015 Royal Rumble with help from The Rock, to Superman-punching evil Vince McMahon and becoming WWE Champion. Vince's golden boy is front and centre to all things WWE, but just how much do you know about the Big Dog? Who was his partner when he became a tag team champion in FCW? How many people did he eliminate in his record-breaking Royal Rumble appearance? At which pay-per-view did Roman Reigns have the ultimate showdown with his predecessor, John Cena? 1. Who Was Roman Reigns' Hero As A Child?